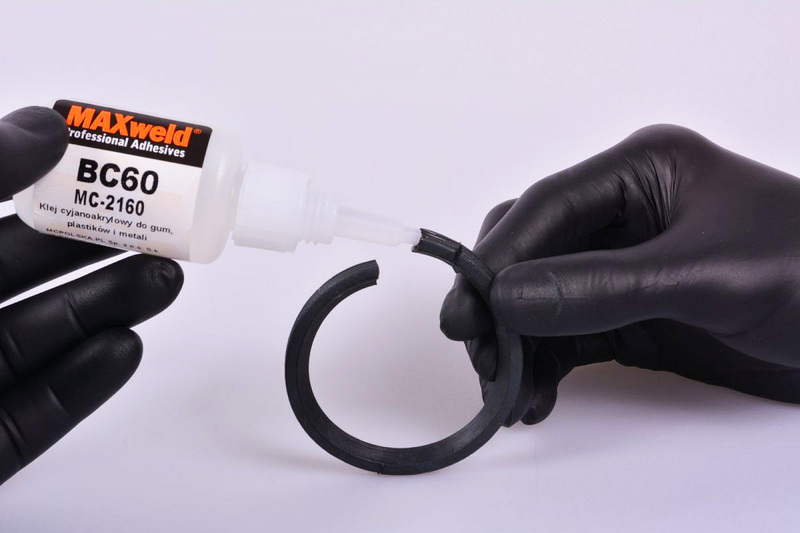 We offer a whole range of cyanoacrylate one-component adhesives also known as instant adhesives, about 40 products. CA adhesives are used for fast bonding of a wide range of materials such as wood, plastics, rubbers and metals. Most of them are transparent, but there are also versions of black or other colour, eg. blue or red tamper proof seals. CA adhesives bond with contact with moisture. 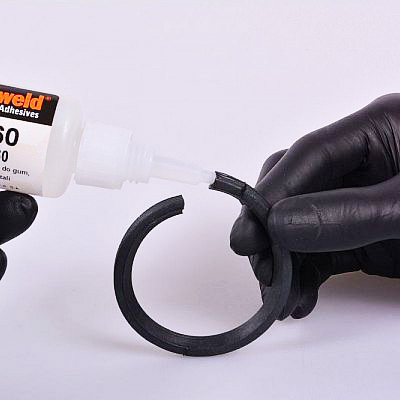 Wicking grade cyanoacrylate instant adhesive for bonding metals, rubbers, plastics post assembly. Multi-purpose CA adhesive for insensitive surfaces, plastics, rubbers, metals. Medium viscosity. Low viscosity, Ca adhesive for rubbers, difficult to bond materials, insensitive surgfaces. Low viscosity. High viscosity Gel CA adhesive for insensitive urfaces, porous materials, wood, plastics, metals. Does not leak from vertical surfaces. Black, Rubber toughened CA adhesive, more flexible and more shock resistant. Recommended for rubbers, metals, plastic, glass, flexible materials. Primer for poliolefines, PP, PE, PTFE and diificult to bond materials. Used before bonding.